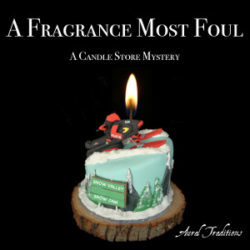 Looked for A Fragrance Most Foul on Pocketcasts, and it isnt listed. It;s the only way I listen to podcasts now. Just FYI. Thanks for checking in – it would be listed under Aural Traditions, so be sure to take a look for that. I think PocketCasts pulls from the iTunes directory, so it might take a bit for iTunes to pull our new feed and then PocketCasts to pull from there.